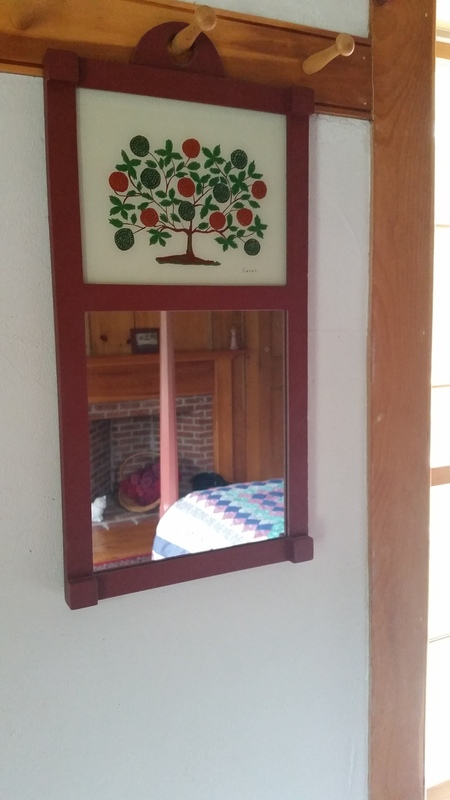 Welcome to the George Perley House - an homestead B&B located in Gray, Maine. Built circa 1830, the house sits on 8 acres of woods. 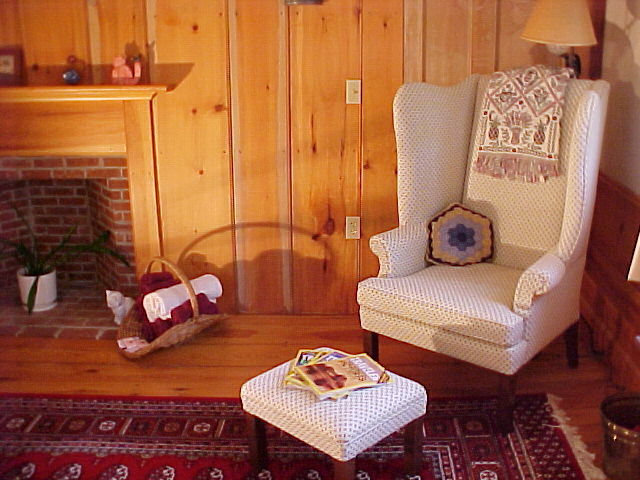 We combine simple-living decor with joyful hospitality. 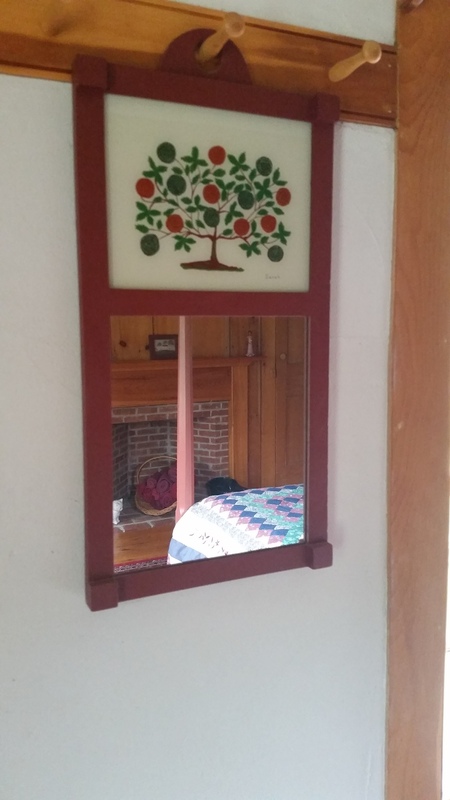 The homestead has flower gardens, vegetable gardens, a small orchard. We keep ducks, chickens and cats. There are miles of brilliant forest trails a steps from our door. We are a perfect stop on a long journey to Maine or a destination! 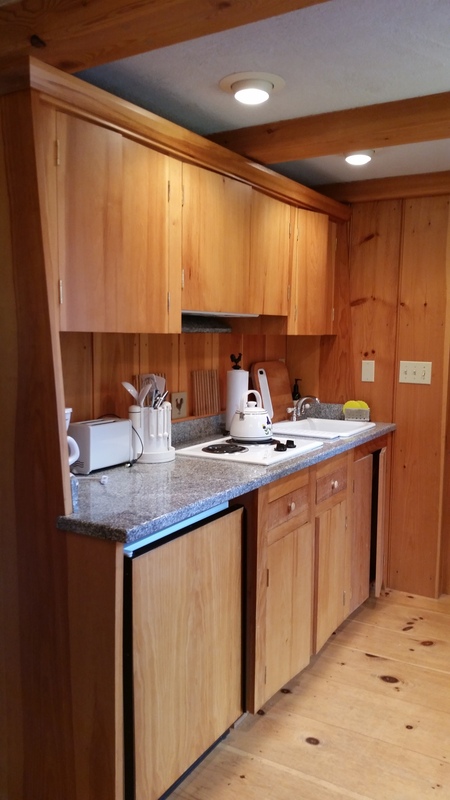 Our location is easy access to Casco Bay, the foothills and the lakes region. Local attractions include The Sabbathday Lake Shaker Village, Pineland Farms and Gray Wildlife Park. 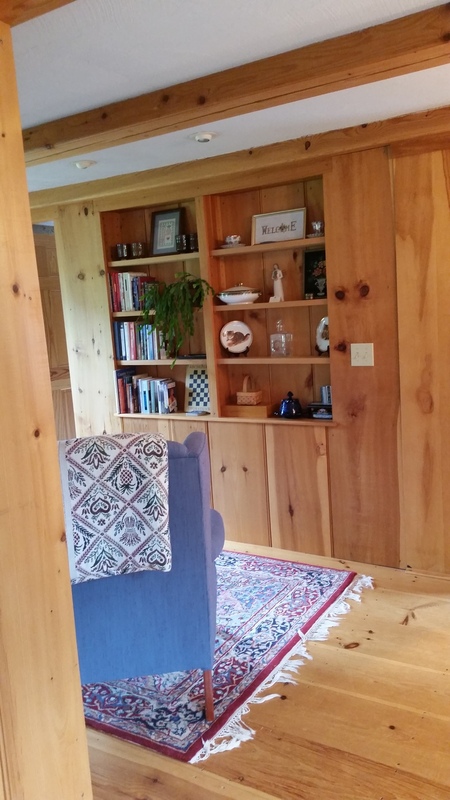 We are minutes from both Portland, Freeport, and the Lakes Region. We are popular stop on the way to Mount Katahdin at Baxter State Park, and Mount Desert Island at Acadia National Park. We are a few minutes from Caswell Farm & Wedding Barn, Coolidge Family Farm, and Cunningham Farm Wedding Venue. When you stay with us you'll enjoy a full, local breakfast, fresh organic coffee or tea. Did we mention the night sky? So many stars! 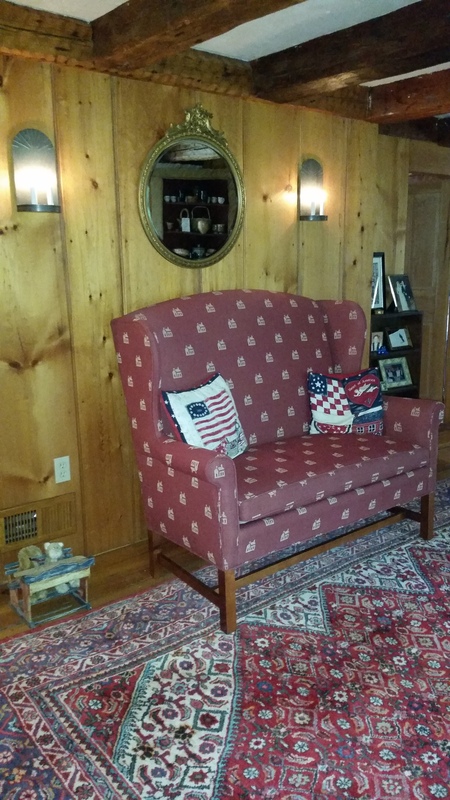 We look forward to meeting you and making your stay in Maine as pleasurable as possible! Rooms designed with colonial elegance and simplicity. George Perley was a representative to the Maine State Legislature and a Selectman for the town of Gray. In 1829 he purchased the land and built the house soon after, where he and his wife Hannah, along with their six children, lived for several years. In the 1890's the George Perley House became the Town Farm where those who suffered misfortune and had no one to care for them, could find sanctuary. In 1942, the Town Farm could no longer afford to operate, and was sold for $1,500. On April 15, 1971, Doreen & Cole Thompson bought the house where they raised three children. In 1994, after their children had finished college, they decided to restore the house to its original condition and open it as a Bed & Breakfast. 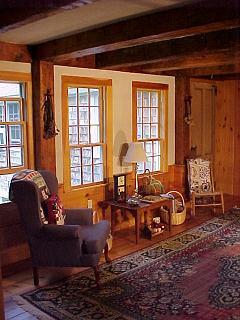 Cole and Doreen still own the house and live on the property in their saltbox cottage. Today the house and the business is run by Rachel Lyn Rumson and Mike Joyce with Cole and Doreen as their mentors. They have installed an edible landscape and raise ducks and chickens at the homestead. Mike is a carpenter, avid sportsman and gardener. Rachel Lyn permaculture designer, educator and facilitator who loves to cook the foods they grow and forage. 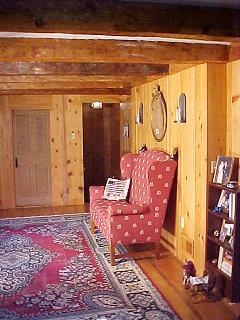 George Perley House is just 30 minutes from Portland, 20 min from Freeport and 15 min to Windham or Auburn. 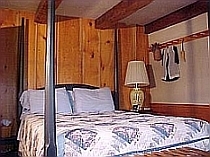 Makes it a great spot for a getaway that is not to far, or a cozy place for family to stay when visiting. It's a nice place to come if you want to pick blueberries, go hunting, or ice fishing too. We even have room enough to park a trailer. From I95 North, take exit 63 toward US-202/ME-115/ME-4/ME-26A. Turn right onto ME-115 E/ME-26A/ME-4 N/US-202 E. Continue straight onto ME-115 E. Turn left onto Depot Rd. Turn right onto Town Farm Rd. Turn right onto George Perley Rd. Destination will be on the right. From I95 South, take exit 75 for US-202/ME-4/ME-100 toward Auburn/New Gloucester. Turn right onto ME-100 S/ME-4 S/US-202 W/Washington St S. Continue to follow ME-100 S/ME-4 S/US-202 W. Turn left onto ME-231 S. Turn right onto Depot Rd. Turn left onto Town Farm Rd. Turn right onto George Perley Rd. Destination will be on the right.